Trading in the Forex market, having $5.3 trillion daily turnovers is the most lucrative business on earth. However, sadly not everyone is successful in Forex trading. Statistics say that around 80% traders lose money in Forex Trading. Why do they lose? One of the main reasons is the lack of discipline in trading. In this brief article, we are going to share some tips on how to trade forex with discipline like a pro. This is often discussed about the importance of patience in forex trading here we pointed out some precious tips to give you a better knowledge. A trader should carefully plan his/her trade. For example, conduct extensive fundamental and technical analysis, set stop loss and take profit levels with a minimum risk/reward ratio of 1:2, etc. Once you have planned your trade, then your job is to stick to the original plan, whatever circumstances may be. It’s essential to control your emotions while trading. For example, after a losing streak, you should not go for revenge trading and after a winning streak, you should avoid over-trading. Emotional trading is one of the key reasons why lots of traders fail even though they are very good at trading analysis and money management. The success rate of your trading will be going higher if you filter your trade setups and find out the high probable set up one. You may have many setups daily by your strategy, but choose one which has the most probability of success and avoid another low probability setup. Overtrading is one common problem of traders. This problem arises mainly from greed when you get a success, then your mind change in good feeling and you feel that you can do the same from the next trade. That feeling makes you trade again without clear analysis and unfortunately, the next trade bring the loss and you lose the profit what you have gained from the previous trade. To avoid this just relax after a successful and don’t trade until you have a clear setup. It is good to set daily, weekly, monthly and yearly targets of earnings in the forex trading. Once your target is achieved, then control your greed and avoid excessive trading. 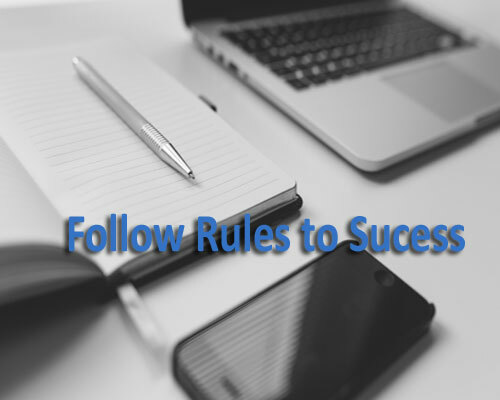 Successful traders maintain a trading journal in order to avoid the same mistakes over and over again. For example, if you lose a trade because of overlooking employment news; then mention this mistake in your trading journal and avoid repeating it in the future. 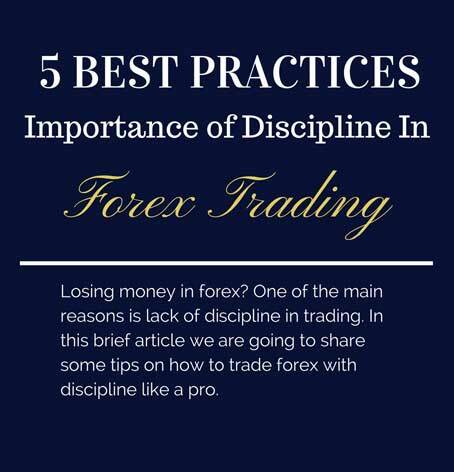 These are some major tips to bring discipline and minimize losses in Forex trading. If you feel that you have tried again and again, but in the end, you fail to be successful then you can search a reliable signal provider. The PreferForex trading alert can be a good solution for you to make you successful as well as learning all best trading habits. We provide a discipline forex signal, we never send trade alert frequently and we trade only with probability trade set up with good risk/ reward ratio. We not only provide a quality trading signal but we also help you to choose a good money management and trade management method. We really want to help traders to make a profit with us because we believe our followers’ success is our success.